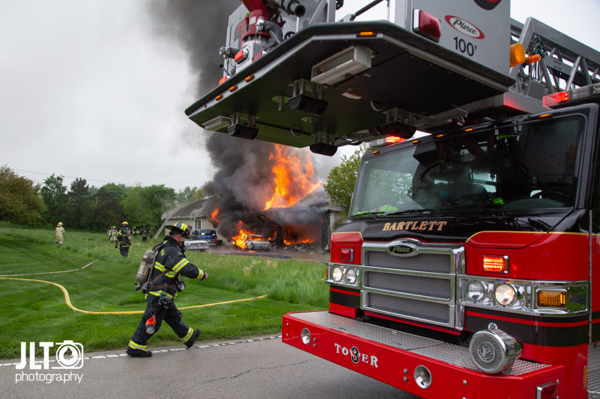 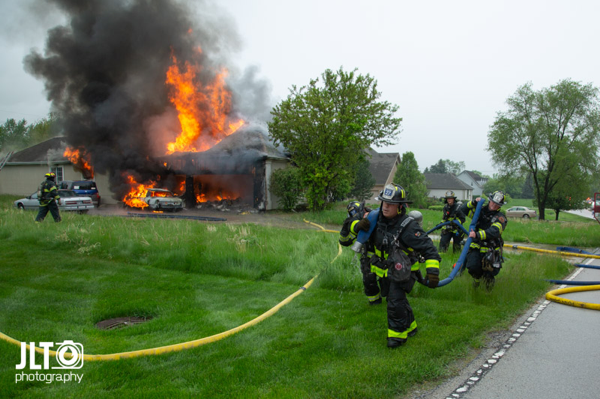 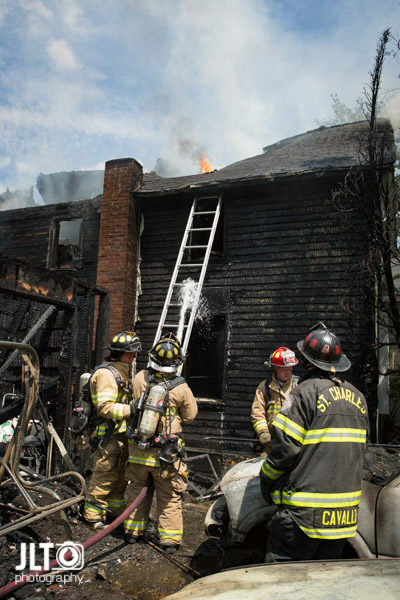 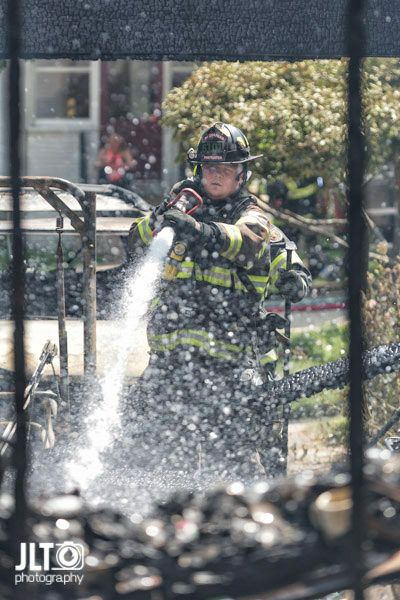 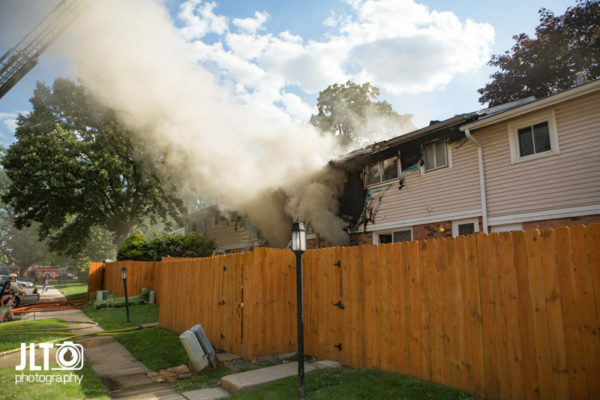 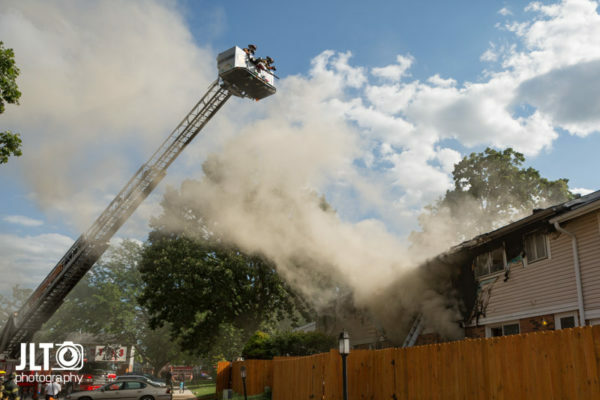 House fire 5/21/18 in Bartlett, IL. 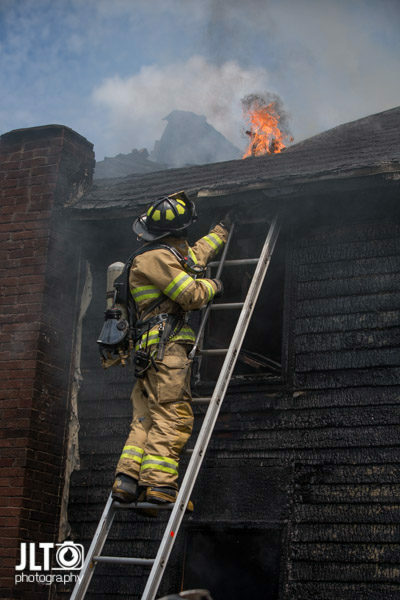 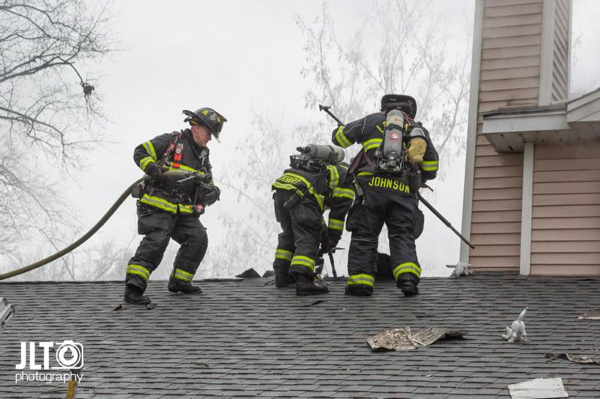 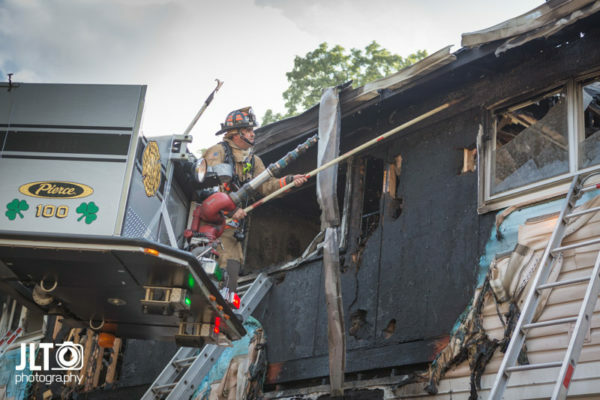 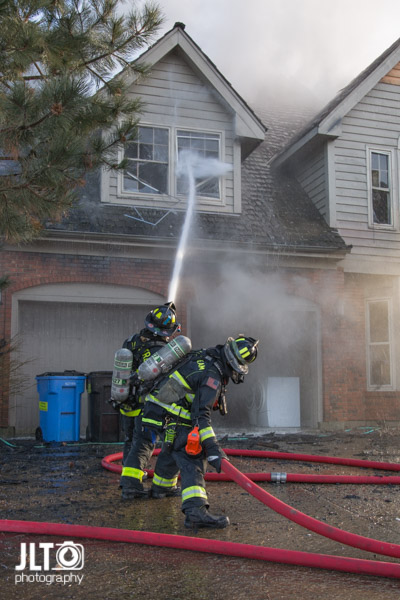 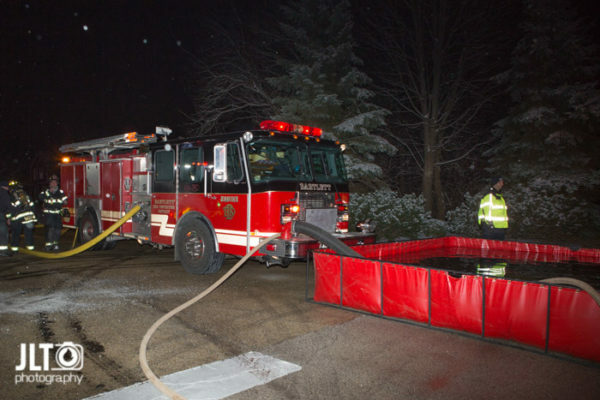 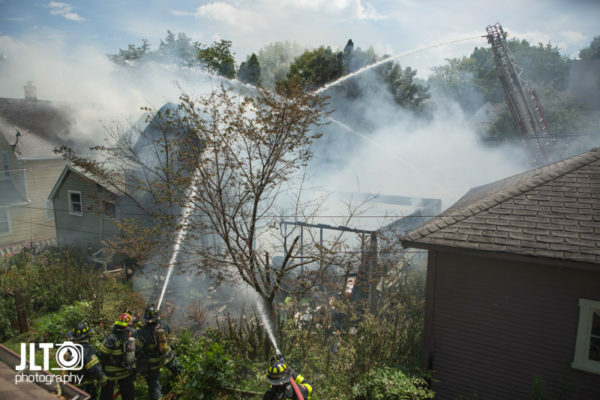 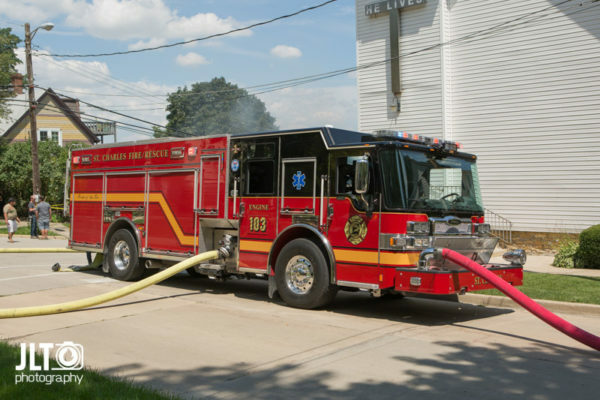 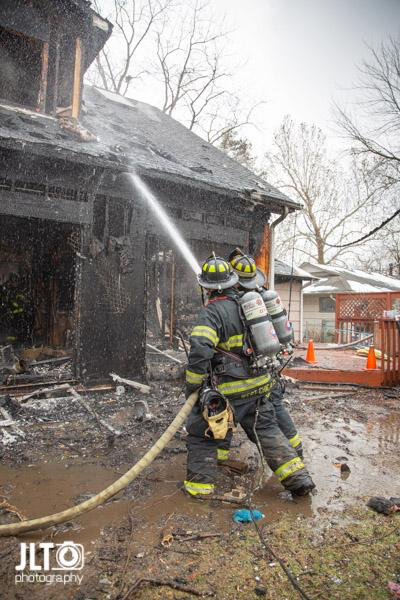 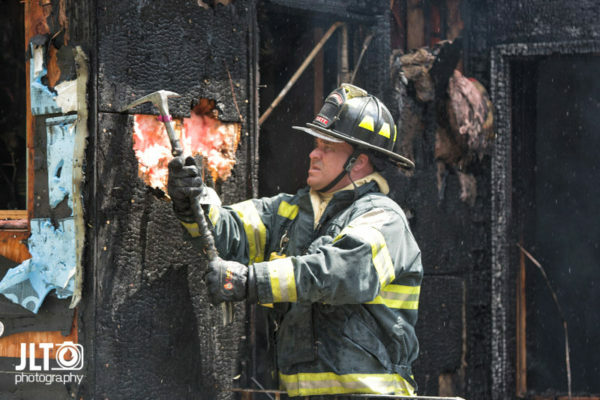 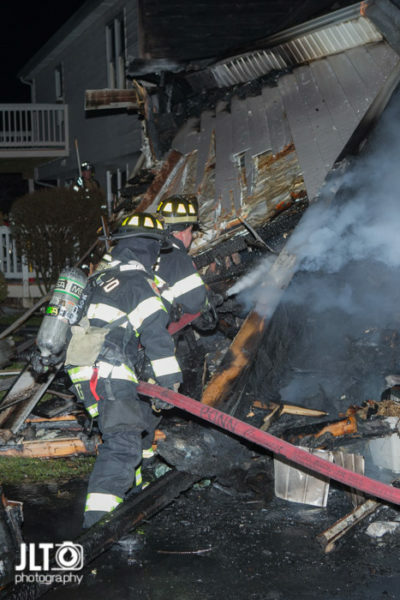 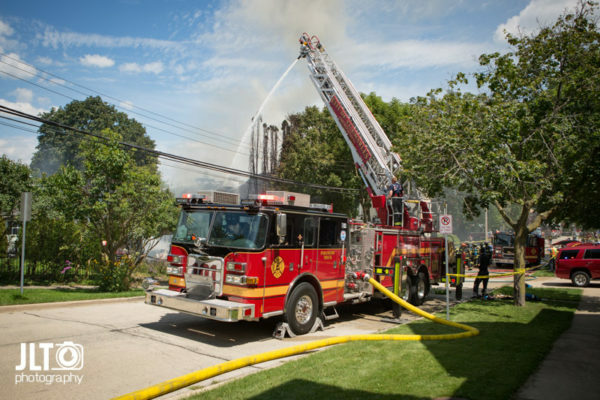 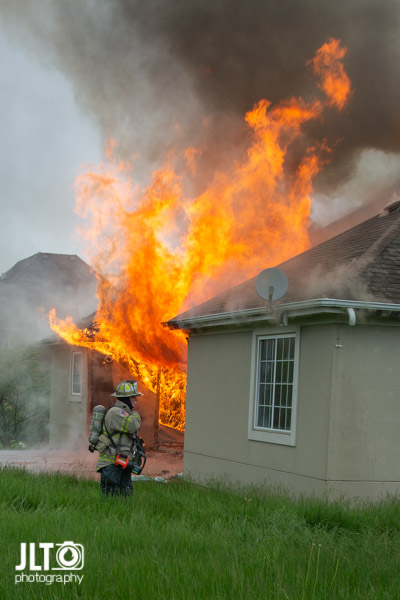 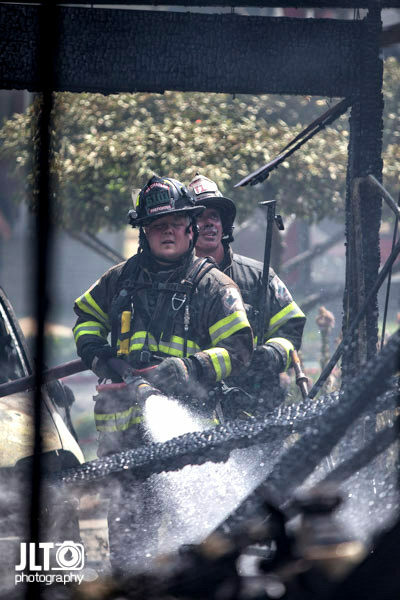 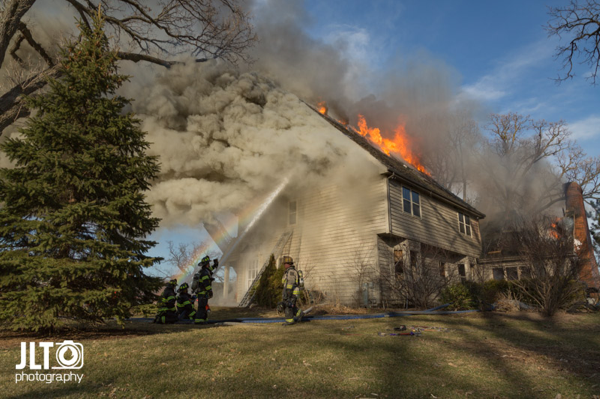 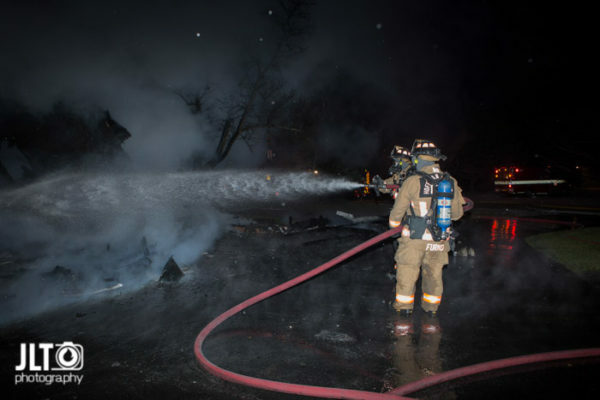 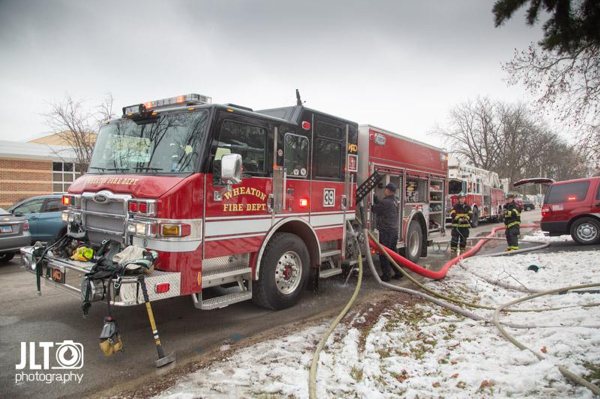 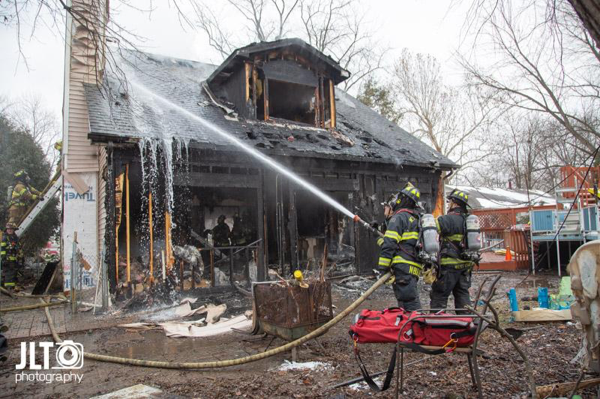 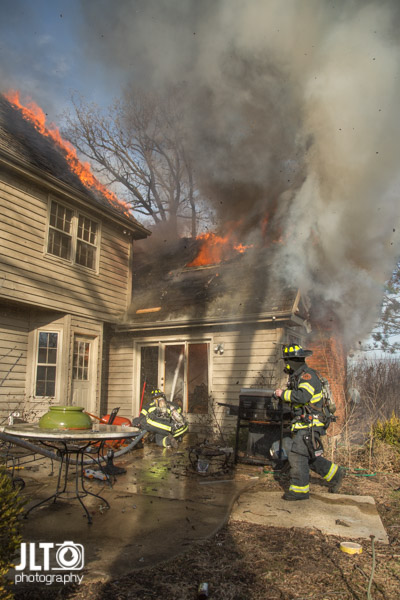 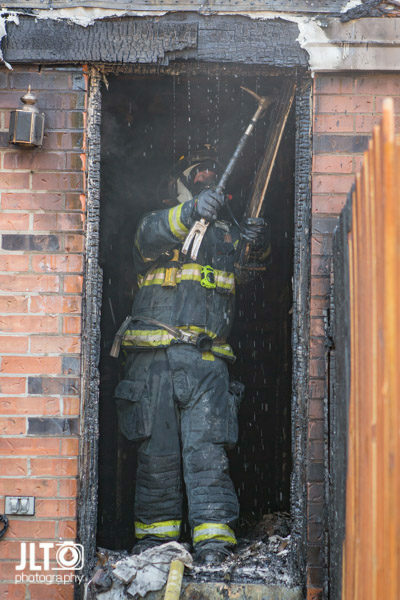 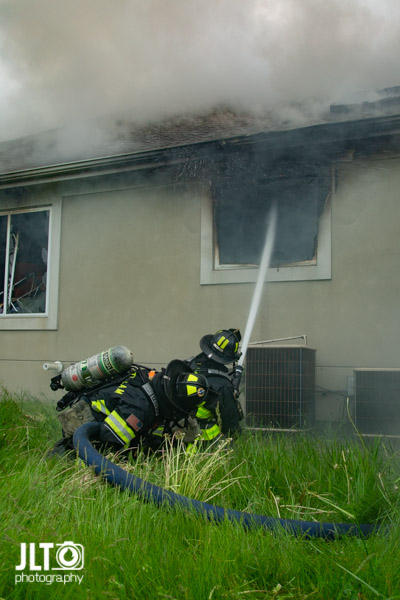 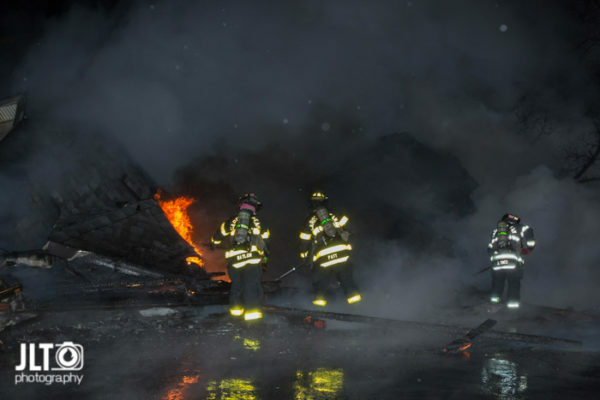 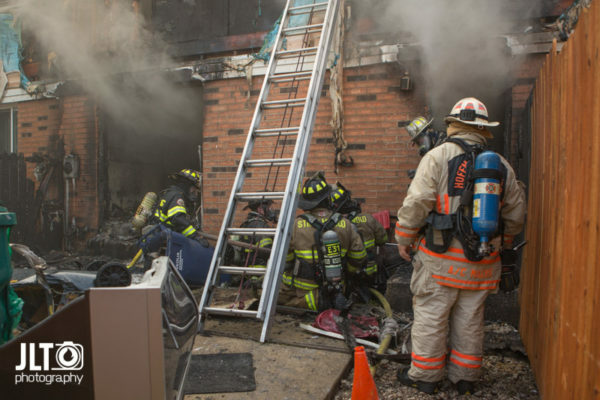 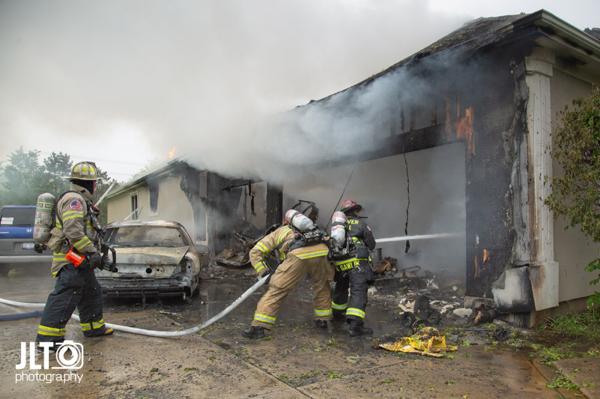 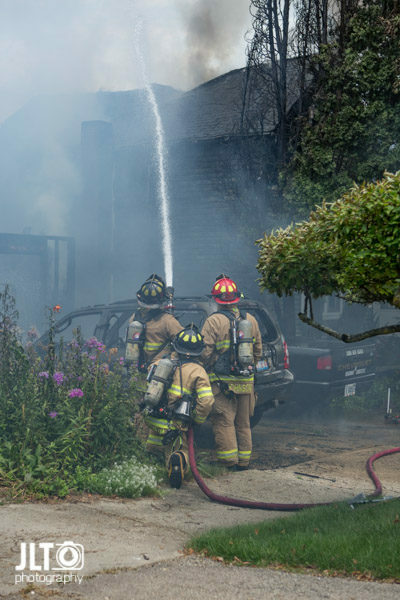 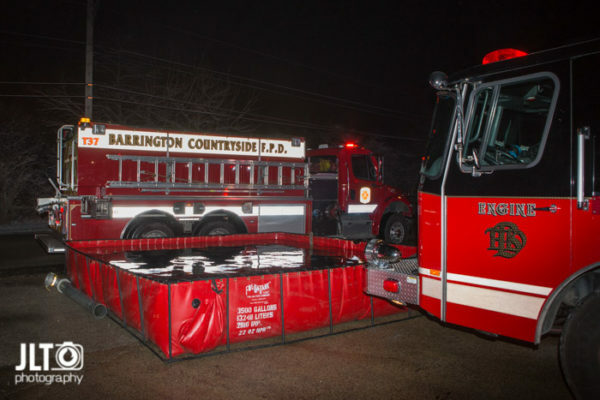 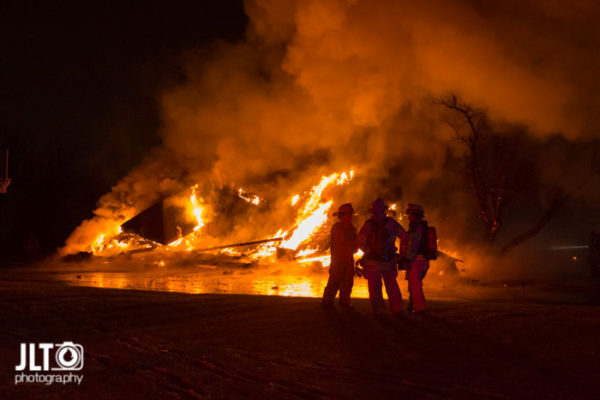 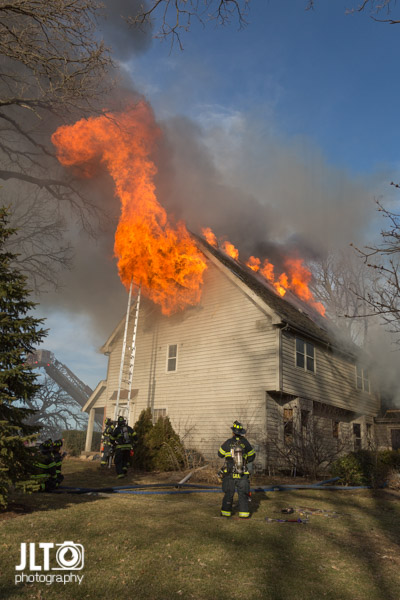 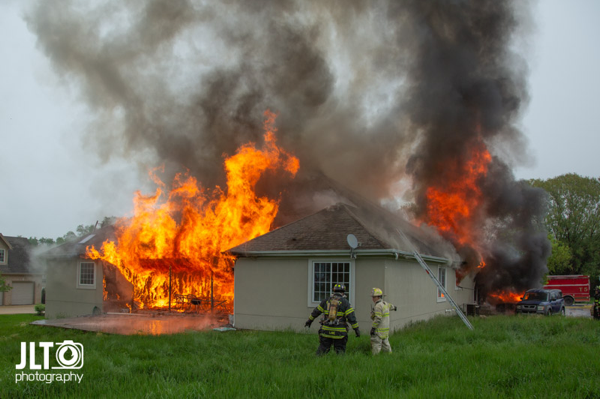 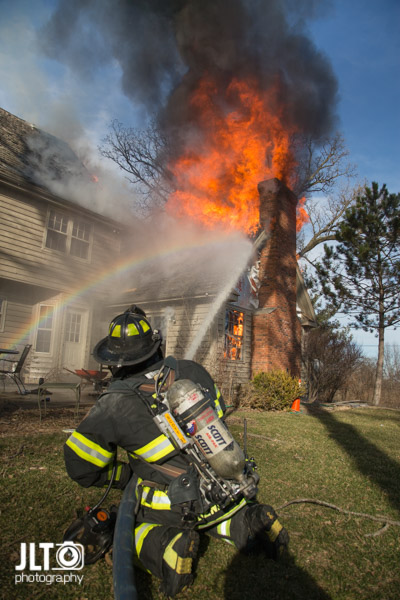 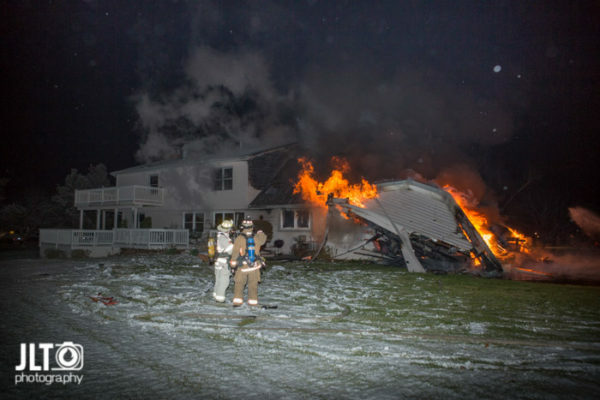 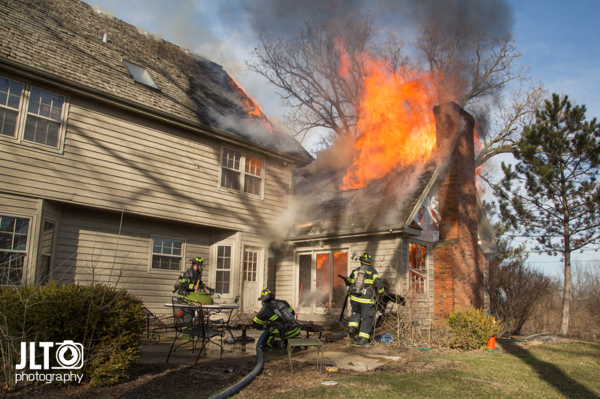 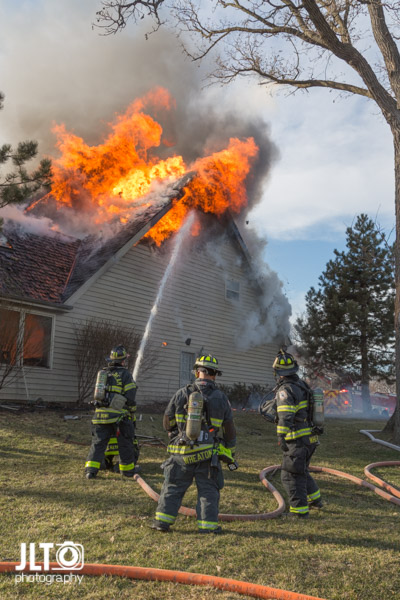 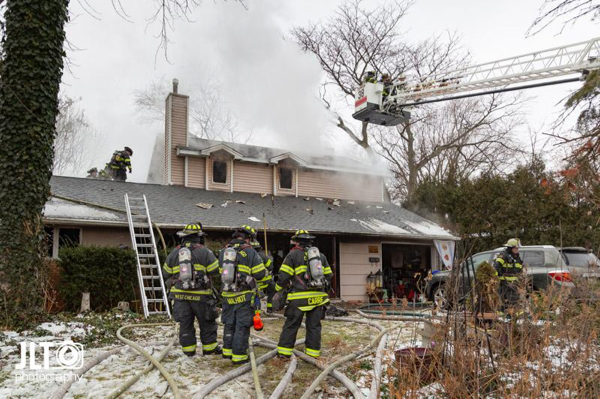 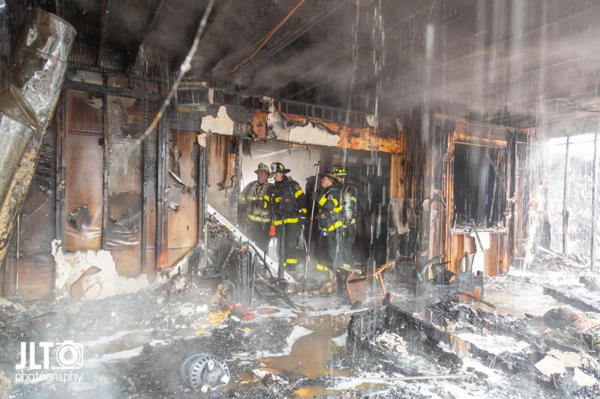 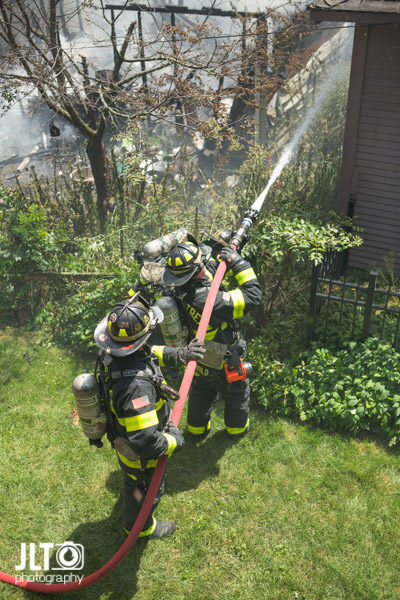 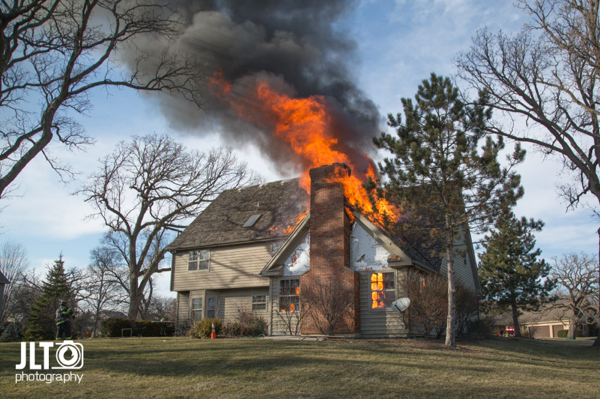 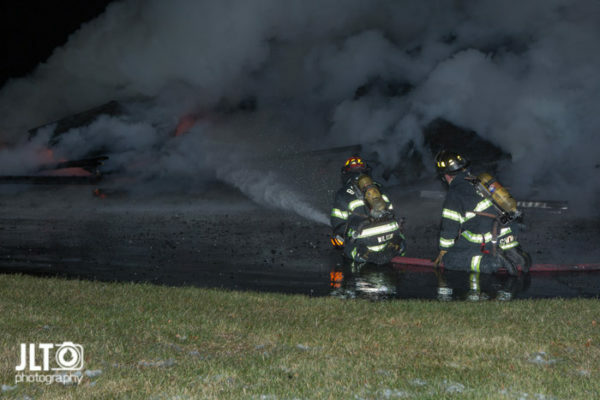 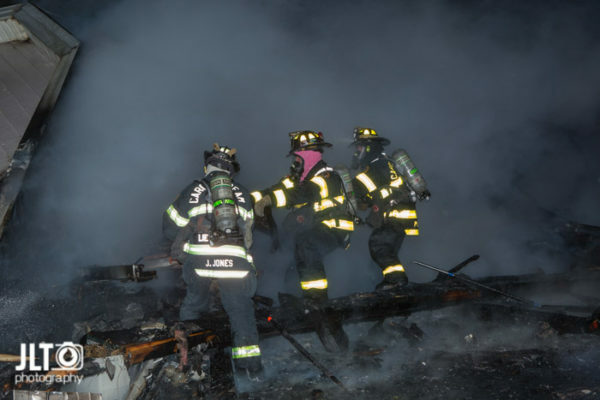 Firefighters in West Chicago, IL battled a house fire at 29W221 Oak Knoll Road 3/10/18. 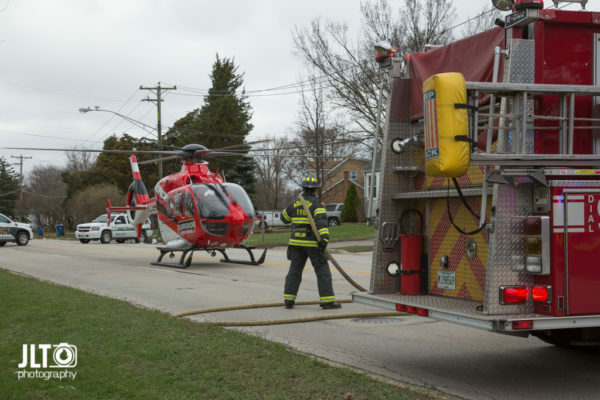 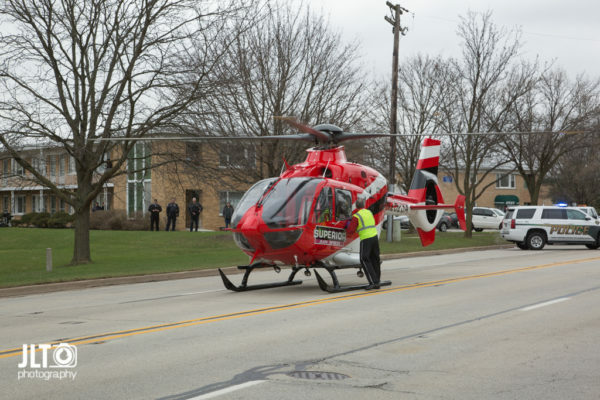 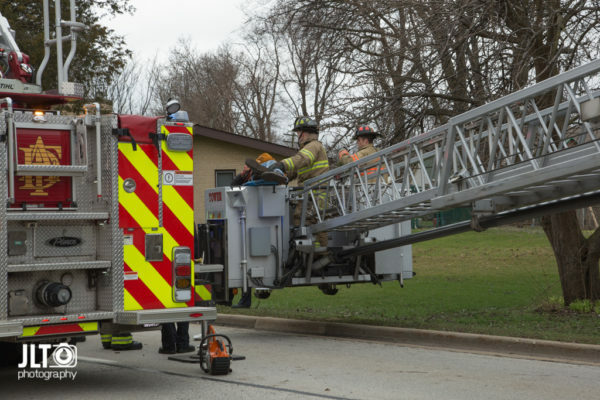 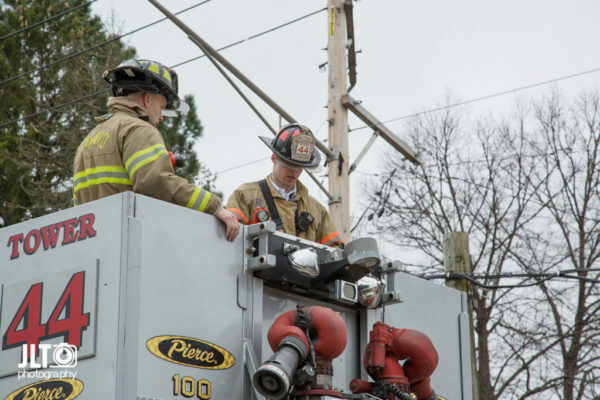 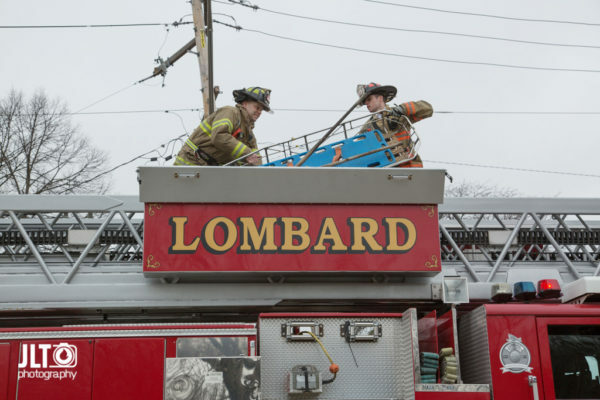 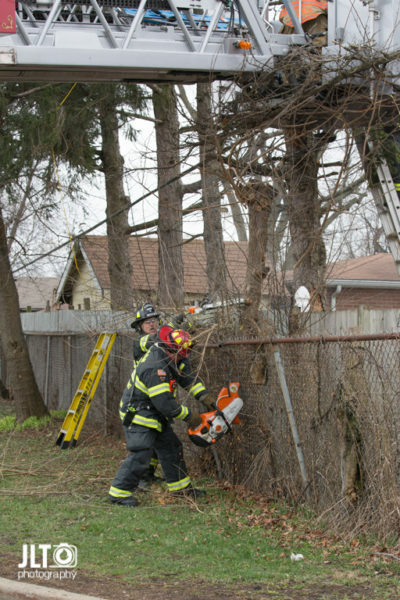 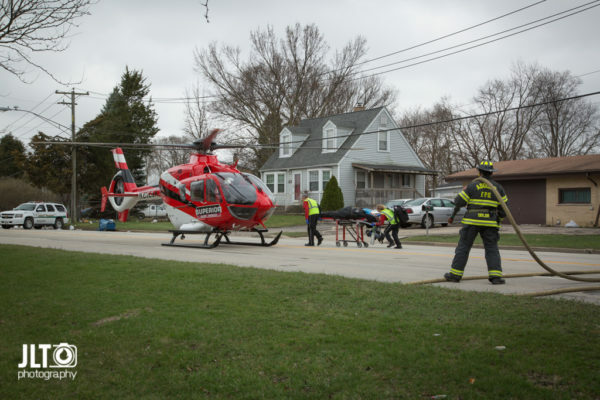 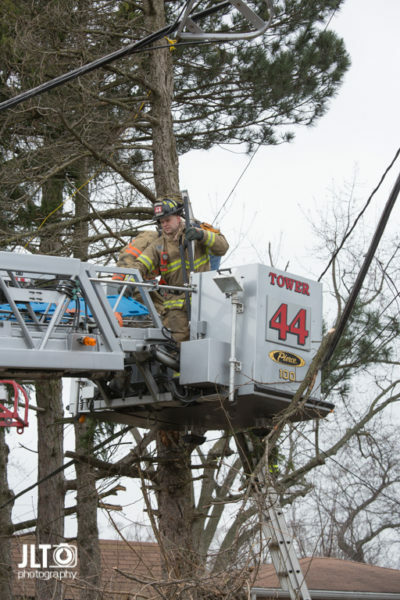 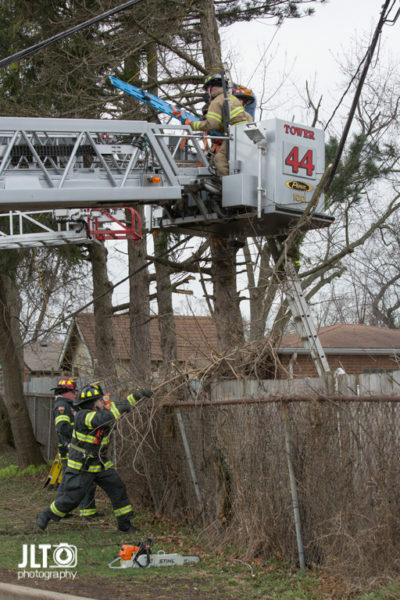 Firefighters from Addison and Lombard (IL) worked to free a victim who was trapped in a tree after being electrocuted in the area of Villa Avenue and Myrick in Addison (3/28/17).